If there's one thing I love to photograph, it's animals. I like the challenge of capturing wildlife reacting in their natural state. 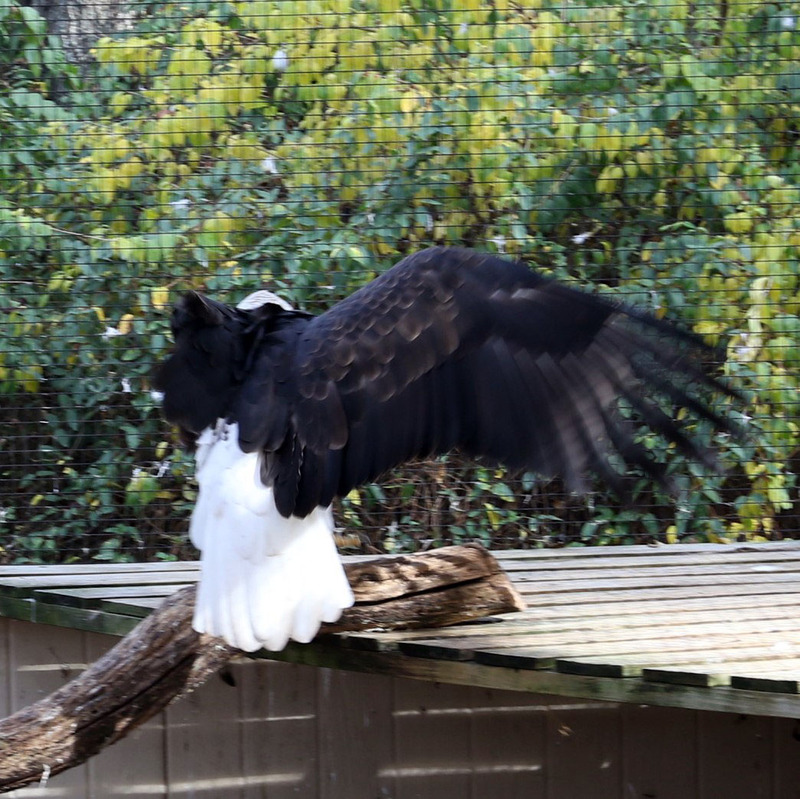 There's no posing or ego to animals, just their own movement in their surroundings. 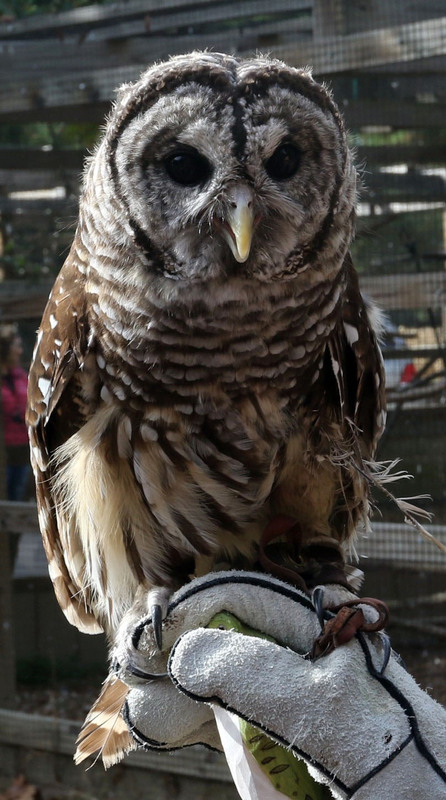 Which is why Owl Fest at the Treehouse Wildlife Center, nestled on the Mississippi River bluffs between Grafton and Alton was a perfect chance to grab some shots of owls, hawks and other birds of prey being showcased. 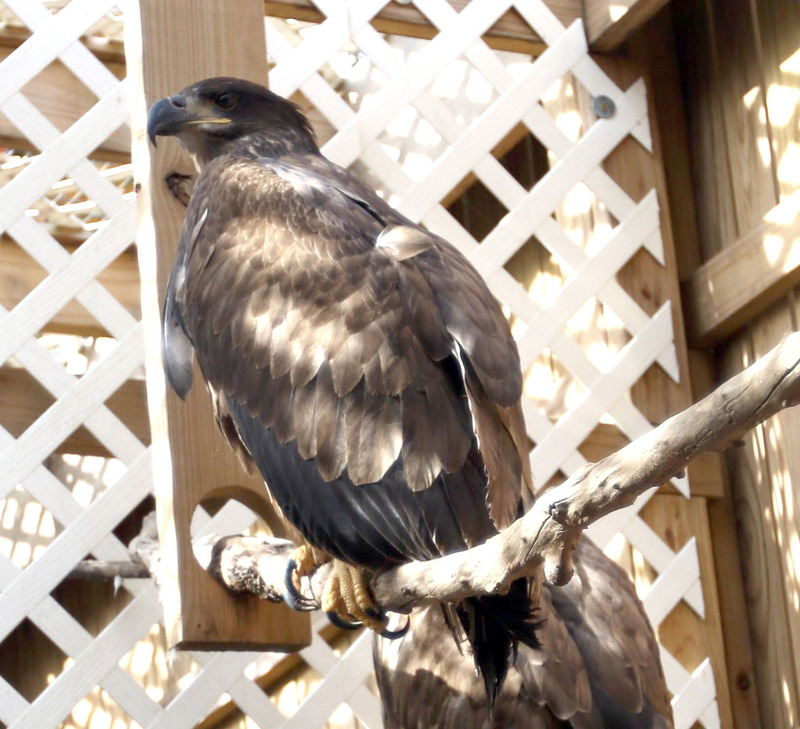 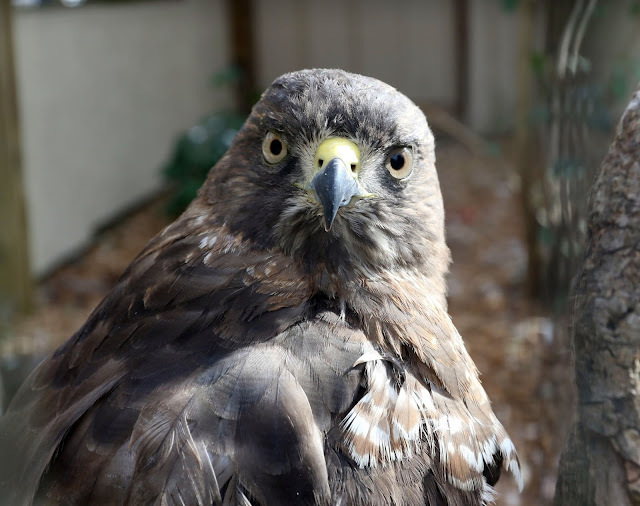 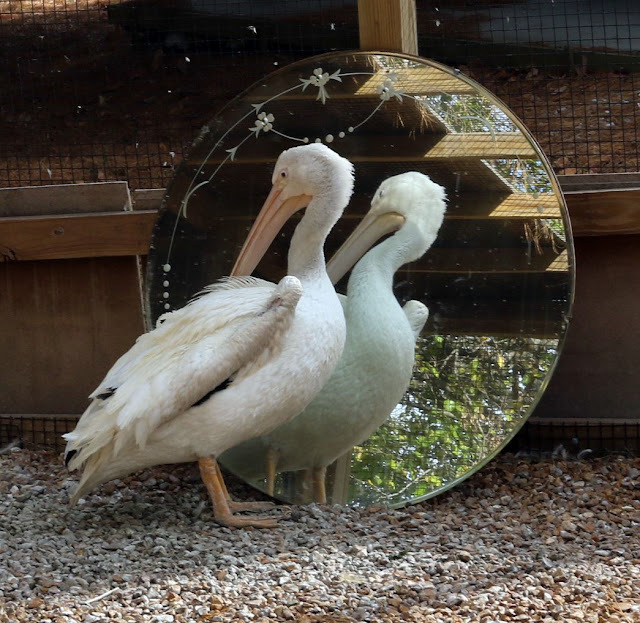 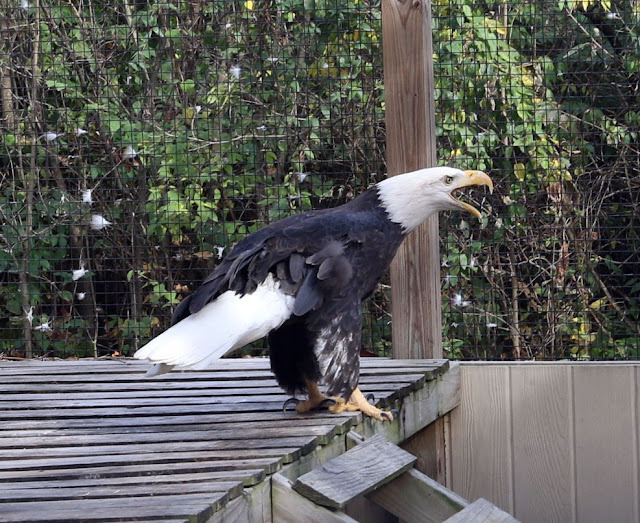 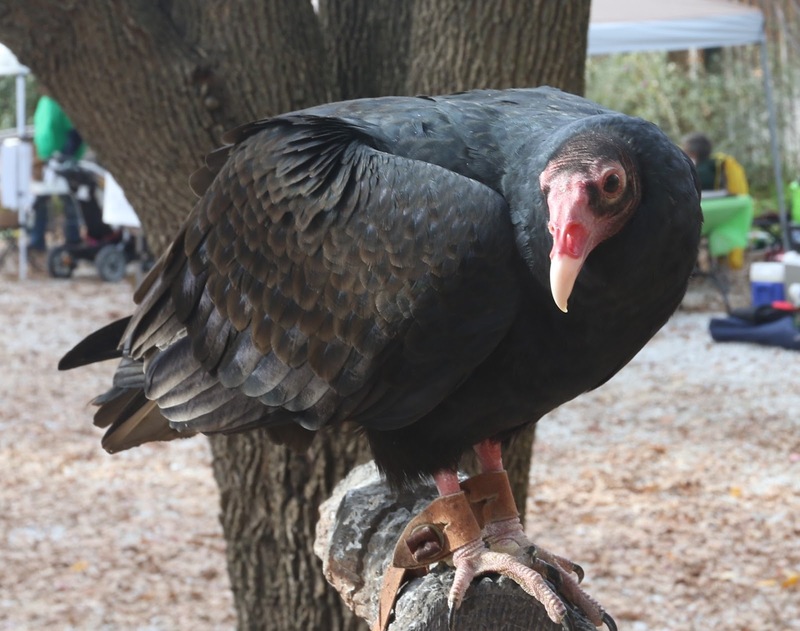 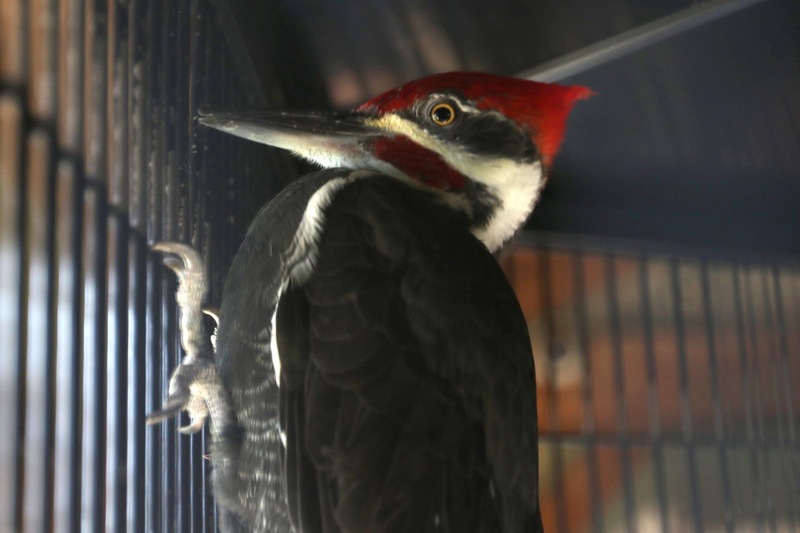 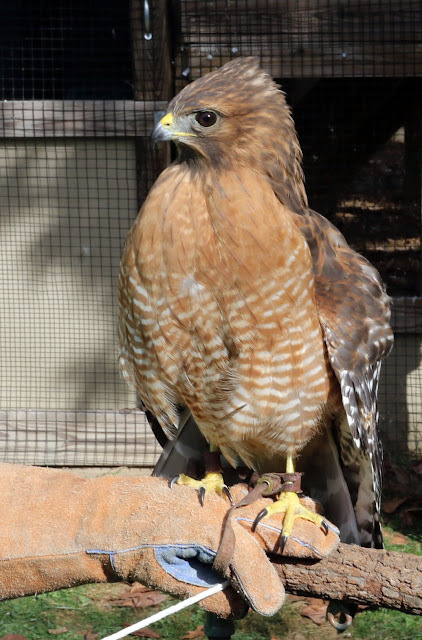 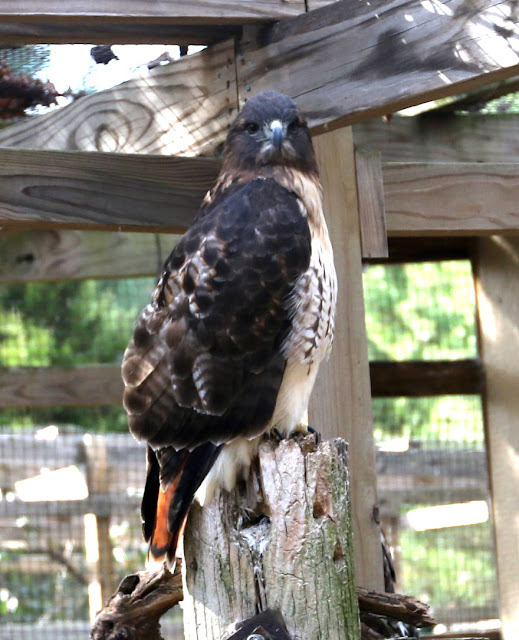 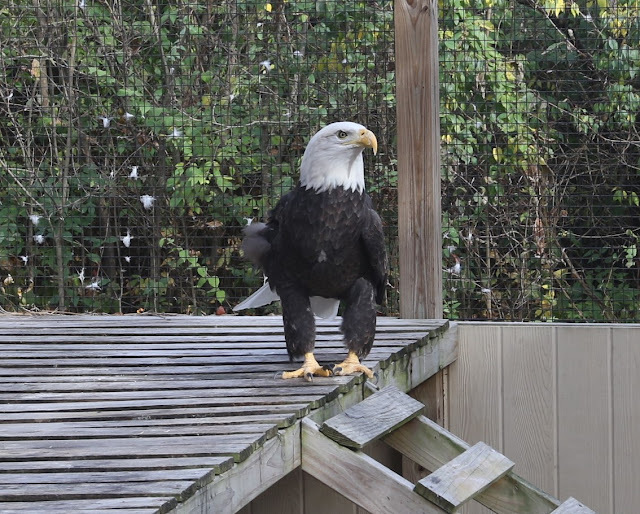 Treehouse Wildlife has been in operation since 1979 and combines both wildlife rehabilitation and public education. They rely on public donation and volunteers rather than government funding, and their yearly Owl Fest not only gives you a chance to meet the birds, but also enjoy music, local vendors and great food. 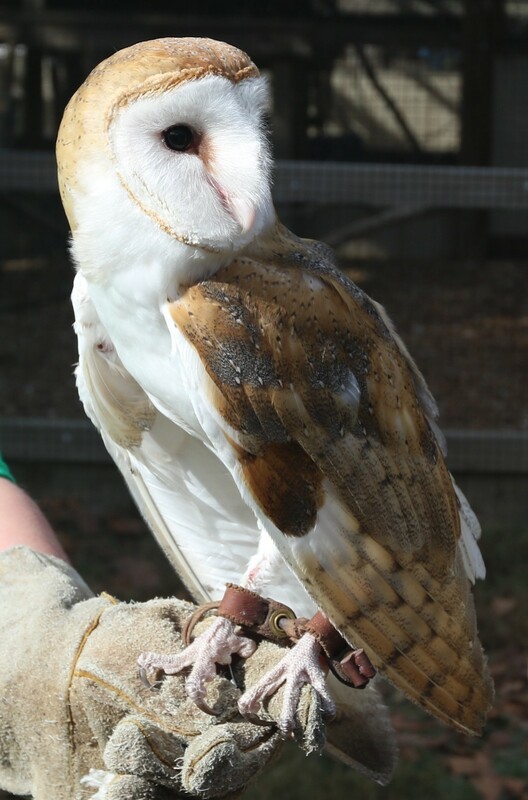 Even if you missed Owl Fest this year, it's still a great place to visit. The Fall colors are in full effect and there are precious few days left to enjoy the Great River Road before winter. 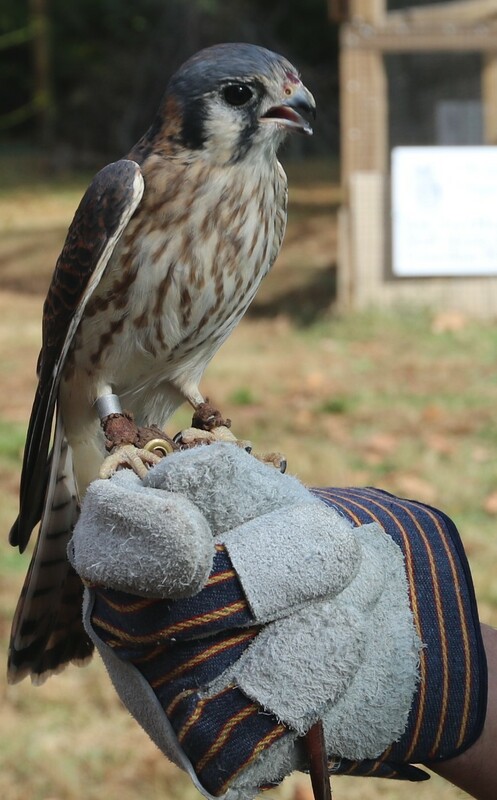 If you get a chance, get out there soon.